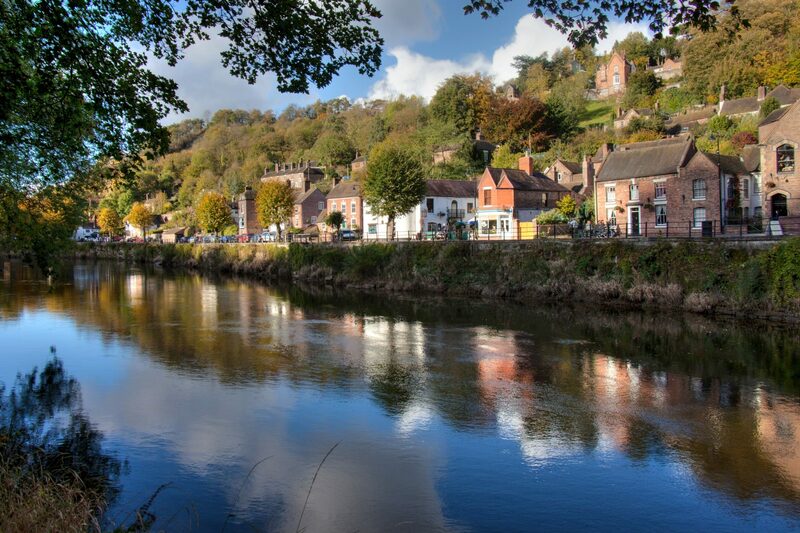 The village of Ironbridge, located in Ironbridge Gorge on the River Serven, is close by Coalbrookdale, the home of the industrial revolution.This makes this quiet region a huge industrial significance. Walk back in time and learn about the industrial revolution or immerse yourself in Victorian life. Take an exciting boat ride along the River Severn on a pirate ship or explore the local countryside on exciting walks. 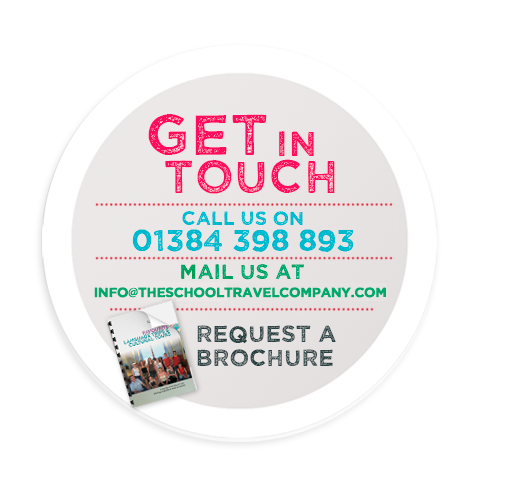 Our Tour Organisers will support you, to create a trip that your students will be talking about all the way back to the classroom. 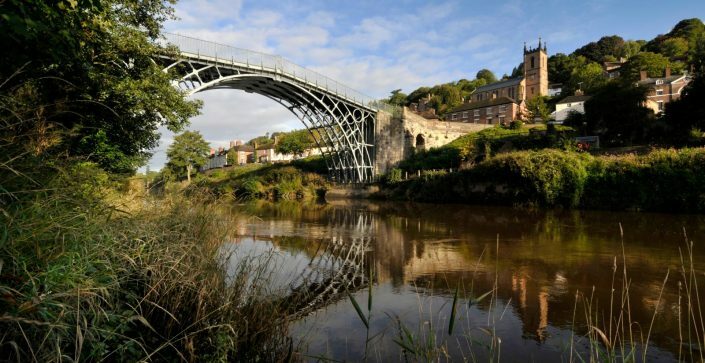 Let your class walk across the world's first 'iron bridge' and some of the amazing, award-winning museums. Spend a little longer and understand the early industrial life, recreated towns, science exhibits, and old factories available to explore. This extra night gives your class a chance to discover more of what Ironbridge has to offer. 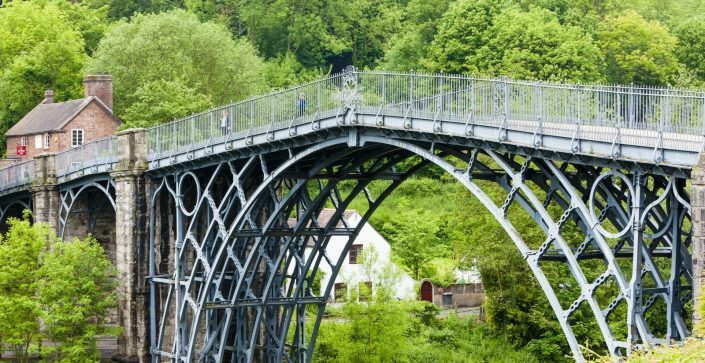 Visit Ironbridge, At the heart of the River Severn where you can go back in time and meet the Victorians at Blists Hill Victorian town and Walk across the first ever cast iron bridge built in 1779. YHA Coalbrookdale offers superb accommodation in a fantastic historic setting; as soon as you arrive your class will be impressed by the stunning building and location. 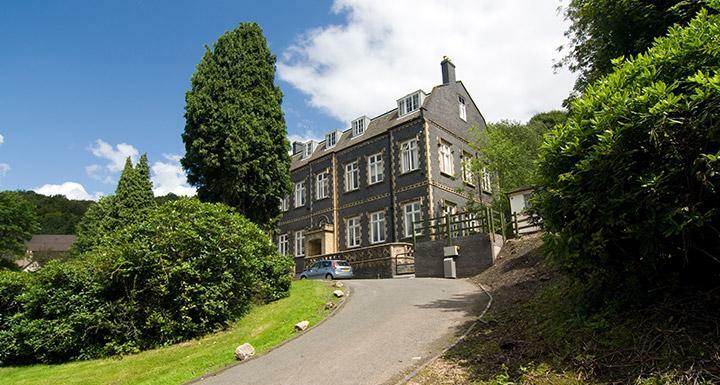 Housed in the imposing 19th century Literary & Scientific Institute and being a grade II listed building it has impressive grounds along with modern ensuite rooms, spacious lounge and games room make this location perfect for larger groups. 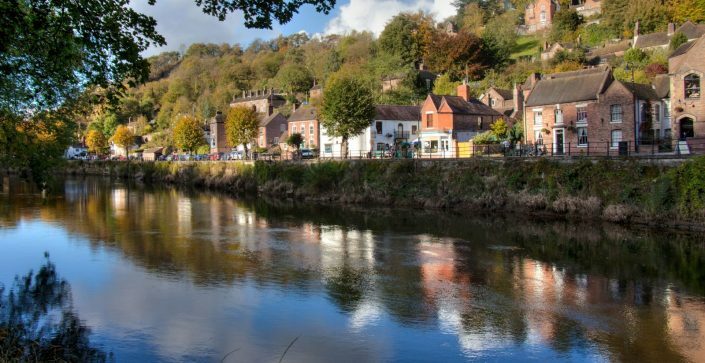 This group only accommodation is close by all the attractions and just a mile away from the Ironbridge itself, so your group can be ready for the day straight after breakfast. The hostel has tried to keep original flooring and features, so your students will feel like they are stepping back in time.